I must admit, I'm sort of surprised to see so many co-op twin-stick shooters lately. It's a good thing, don't get me wrong, it's one of my favorite genres of games - after all I created one myself. It's just surprising because they always seemed sort of niche. 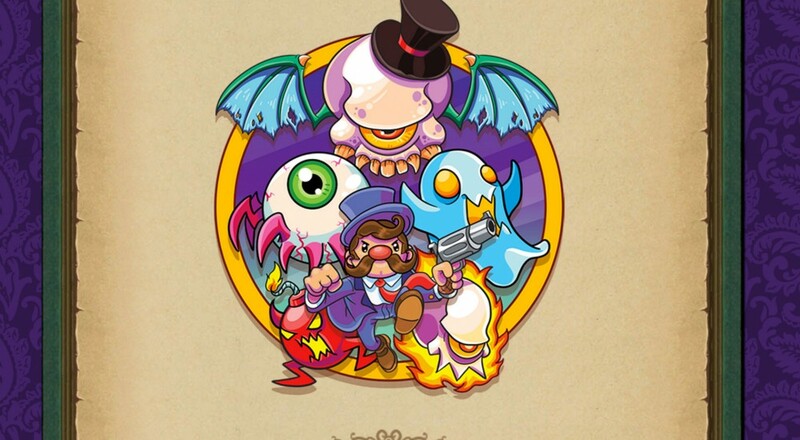 Perhaps Monsters and Monocles, launching today on Steam Early Access, is the very embodiment of that. Combining steampunk, horror, and retro goodness into a four player twin-stick game. Last night we checked out the latest version of the game in three player co-op. There's three levels to check out with three more on the way. You'll also have four characters to choose from, though they seem identical in how they play. Each of the randomly generated levels have three floors to complete with random objectives and then a boss. There's no real scoring mechanism and the game definitely has some rogue-like elements to it - but from what we can see - the only permanent improvements you'll get for completing dungeons relate around buffs you collect and can improve with gold you'll gather. Check out last night's recap - you can already see some of the areas that need some tweaks; but overall Monsters and Monocles felt pretty polished and was pretty fun to play. Page created in 0.6754 seconds.